Don’t Forget to Check out THL on CBC’s “Being Jann”! 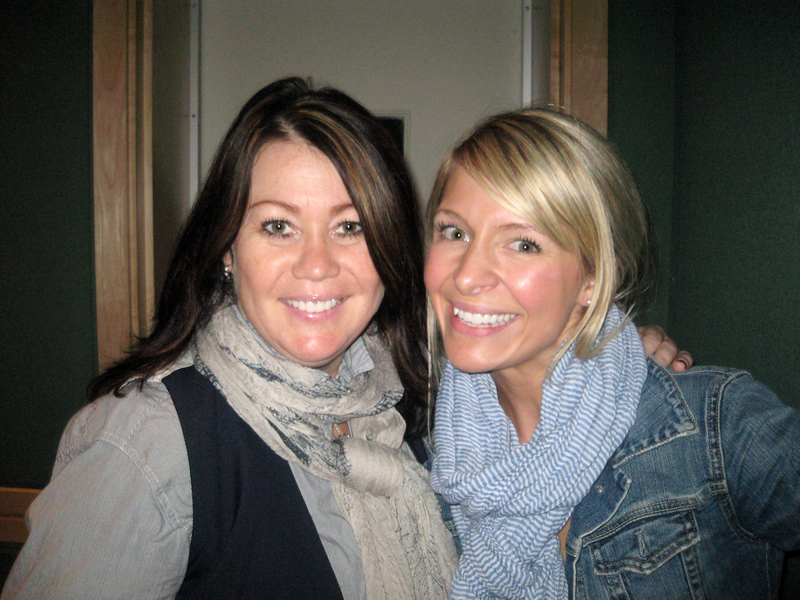 Don’t forget to check out my interview with the lovely and talented Jann Arden on CBC Radio One’s “Being Jann” this Saturday, July 16th at 10 a.m. Take a peek at the “Being Jann” website for more information on air times on CBC Radio One and Sirius Satellite 159. For those more devoted Hindsight Letters readers (or those of you who particularly enjoy listening to me ramble awkwardly) you can also download the podcast on the show’s website. The whole show is amazing, with lots of great tunes and awesome guests, and the THL segment begins around 28 minutes into the podcast. Again, thanks so much to the CBC, Jann Arden, Sara Tate, and all our amazing readers and contributors for supporting this project. You guys are awesome!